Jagt Singh was born in 1888 in the Punjab, India. He was the son of Sanwan Singh from Shaukar, Punjab, India. He serve 5 years 10 months and 9 days in the Indian 20th Deccan Horse Regiment. 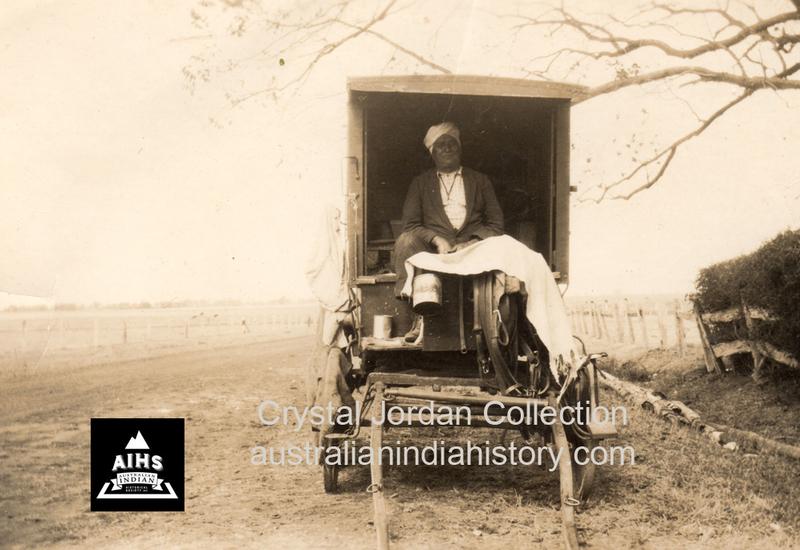 When he resigned from the Indian Army he worked as a labourer before migrating to New Zealand on the “Navau” aged 25. He arrived in Auckland, New Zealand on the 2 June 1913. He lived in Masterton for a considerable period and then worked as a Sawmill Hand for Mr. Lamb at Manakau, New Zealand . He enlisted in the New Zealand Army at age and 26 years on the 15th December 1914 at Wellington. 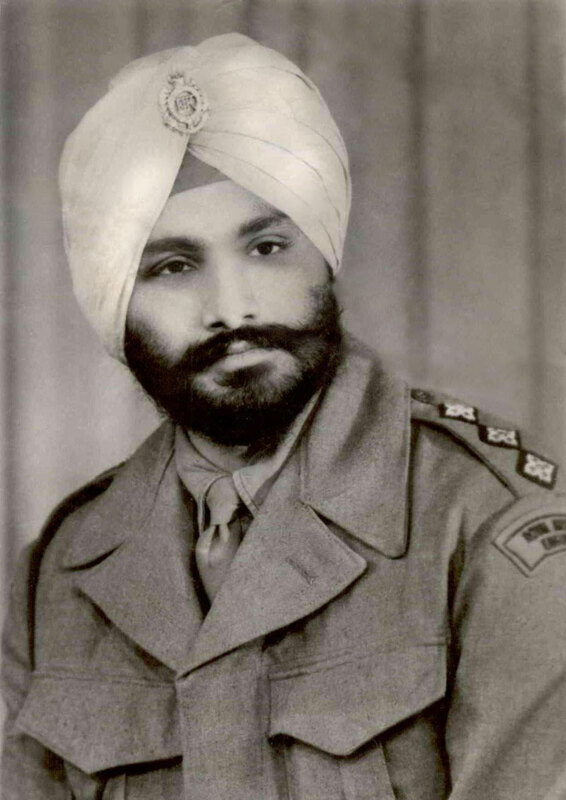 Trooper Jagt Singh’s Service Number’s were, 11/1011 and 13/1011a, Wellington Mounted Rifles, 3rd Reinforcements. His name has been incorrectly recorded on the Alphabetical Roll of New Zealand Expeditionary Force 1914, as “Tagt” and on one enlistment form as “Jagal.” He was 5 foot 5 inches tall had tattoos on both his forearms. During World War One he served in Gallipoli, Turkey and Egypt. He was wounded a couple of times, once on the 8th August 1915 while in the Dardanelles, Turkey and admitted to Hospital at Heliopolis with gun shot wound to his lower extremities and was later transferred to No. 3 Auxilary Hospital and again on the 1st October and he was admitted to Mena Hospital, Egypt with a bullet wound to his foot. He was later discharged to Base Details at Zeitoun, Egypt, on the 20th October. On the 12 January 1919, Jagt embarked on the HT “City of Sparta” at Suez enroute to India on leave. He left Bombay on the 1st of April and returned to Suez by the H.T. “Hong Moh” on the 12th of April. From 1917 – 1919 he had suffered with chronic recurrent attacks of appendicitis and was admitted to hospital on several occasion. Jagt embarked for New Zealand on the HT “Ulimaroa” at Suez on the 30th June 1919. He suffered another severe attack of appendicitis and was admitted to the hospital on board the ship. He was admitted to the Auckland Military Hospital in New Zealand on the 20th August 1919 where his appendix was removed. 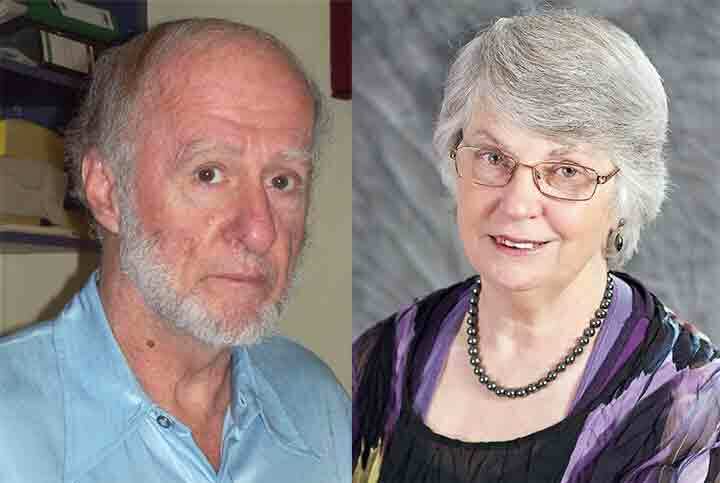 One month later he was transferred to Whangarei as an outpatient. When Jagt was discharged a few months later he had served 4 years and 176 days service in the army and was described as “no longer physically fit for War Service on account of illness contracted on active service.” He was awarded the British War Medal and the Victory Medal and the 1914-1915 Star. 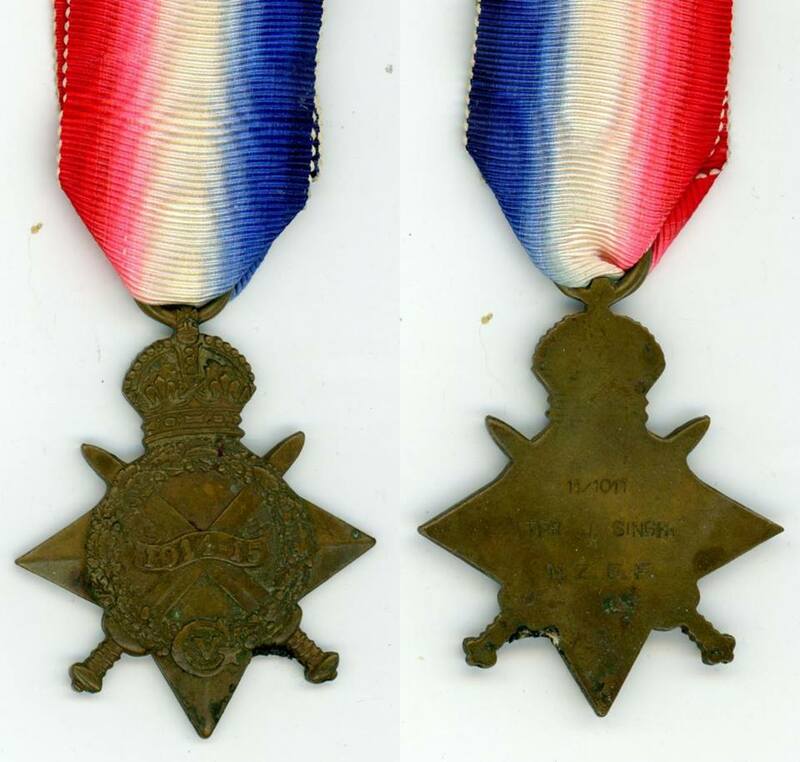 Jagt Singh’s 1914-1915 Star Medal. Courtesy of E. Hayes. …There was three of us in one room. There was a younjg officer very bad, and the doctor asked if he could put him in with us, as he took no interest in anything. We cheered him up and in a few days he began to take some interest in life. The doctor said later that it saved his life. I got Jagt Singh down from the Regiment, he was a great help to the nurses…”The second time Jagt was mentioned was on the 23rd November 1918, “…The Regiment H.Q. reached a small knoll and we dismounted and had a look and here was the whole Turkish force on the move back – we were within a hundred yards of them, so I ordered all to retrieve to the horse mount and get back. I could not find my horse and I saw the Turks on the hill and we got some heavy fire. I was running back, bullets flopping round me, so I fell behind a bush, then Sagt Sing(sic Jagt Singh?) came up with my horse. I can tell you I got mounted in record time. We retired and assembled about half a mile away. 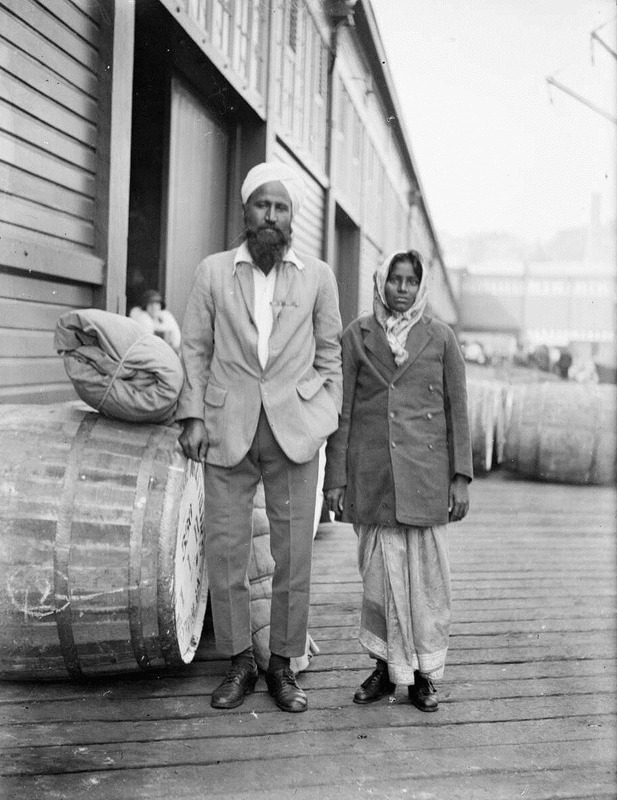 Certificate Registration Immigration New Zealand – ACGV 8840 L28/8 – 74/1921, Archives New Zealand Jagt Singh (R24188415). “Heros Of Gallipoli.” Wairarapa Daily Times, 30 Aug. 1915, p. 5. 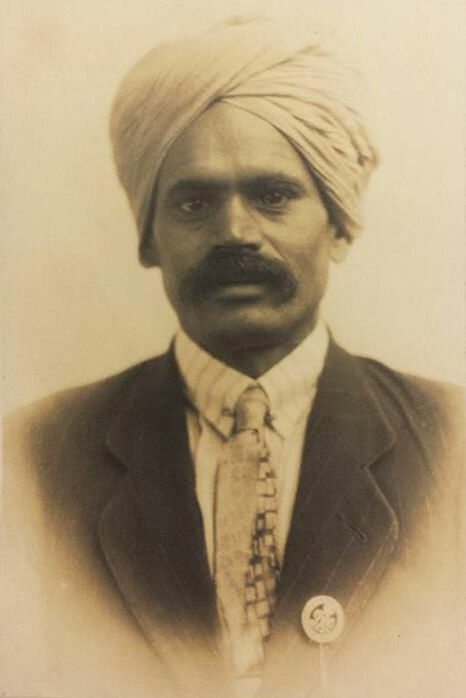 SINGH, Jagt – WW1 13/1011a – Auckland War Memorial Museum Archives. The Diary of Lt. Col. James Neil McCarroll – 11th North Auckland Mounted Rifles – NZMR transcribed by Steve Butler. Part 4. 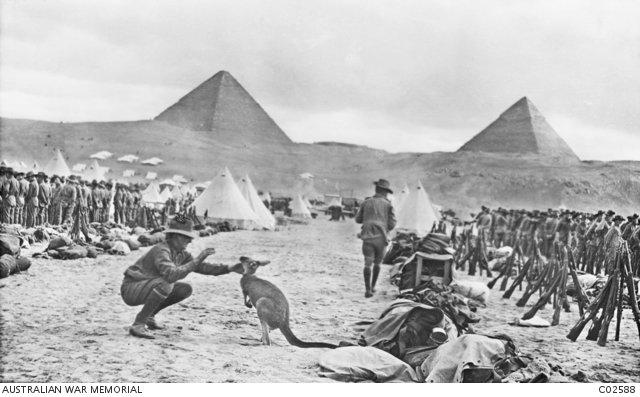 Mena Egypt Australian Army Camp.